For over 20 years, Agency Revolution’s October Marketing Boot camp has been an annual tradition for insurance principals and brokers throughout North America. After many years of having our insurance marketing conference in Chicago, this year our event will be held in gorgeous Austin, TX. Make your plans now for the AR Connect 2017 marketing conference from October 18th– 20th, 2017. Our Connect team at Agency Revolution is excited to host you and your team at this event! Come and enjoy the beauty of Austin, TX with us and the 79-degree average weather! Why should you attend AR Connect 2017? This marketing conference is built specifically for insurance agents and brokers! Our conference is designed to provide strategies and insight in the digital realm. Our 20 years of experience in providing cutting edge marketing and training is delivered live directly to you. This is your opportunity to learn the secrets to grow your agency or brokerage fast! You will learn real world tactics from leaders and marketers in the insurance industry. At Agency Revolution, we believe that superior marketing is as much about ‘how much you can give’ as it is about ‘how much can you get.’ If you believe that today’s agency or brokerage should give value…if you believe that customers who love you are the best customers, this is conference is for you! Technology is moving fast, is your insurance office keeping up? AR Connect 2017 is the insurance marketing conference where the top insurance agents and brokers attend to learn from industry experts. It is also an opportunity to share and learn from each other, the good, the bad and what works! We understand that digital strategies are essential in growing your agency and brokerage. AR Connect 2017 gives insurance professionals an opportunity to learn directly from insurance industry experts, network with your peers and teach you how to implement strategies into your office. Get you and your team inspired at this event! Register for AR Connect 2017 today! We know that today’s consumer is changing at record speed. They are online researching and comparing their options. AR Connect 2017 is about giving you the strategies, tools and tactics to compete and win in this changing digital world. 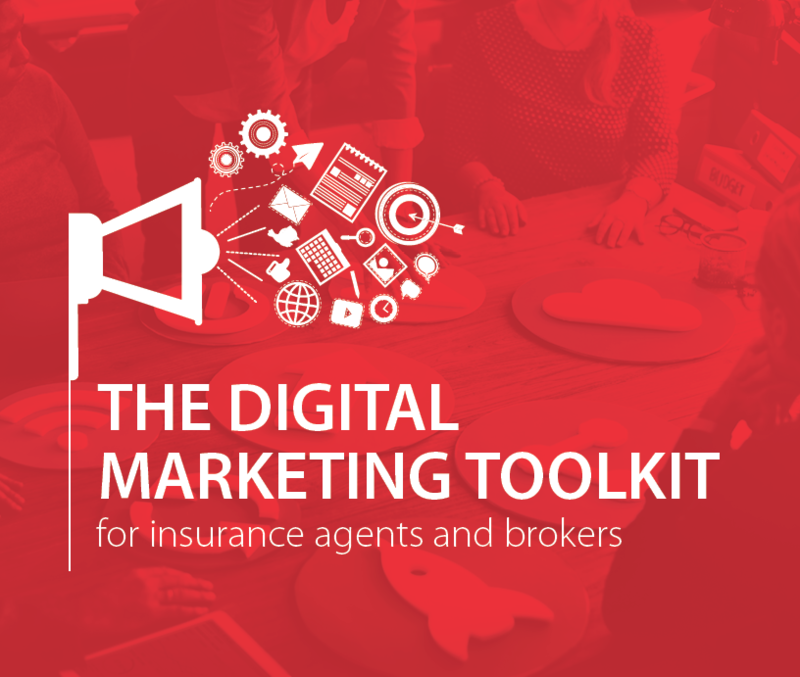 You will gain valuable knowledge on digital trends, cutting edge technology, best practices and techniques to help your insurance agency or brokerage grow in the digital sphere. How to be real in a world of geckos and mayhem. Creating an agency culture that embraces the community and gives back (while increasing the agency’s revenue). Building relationships with 3,000+ clients at a time. How to get more customers, with more revenue for a longer time. How to connect with the modern consumer and earn their loyalty. Larry Morrison, President, Business Transition Network – Larry will give you the powerful action plan for increasing your agency or brokerage’s value – and your wealth. Molly Smith, Marketing Coach for Safeco- When Molly speaks, take notes! She shares what she hears in the real world – only if it makes money! Michael Jans, Executive Chair, Agency Revolution – Michael will present 7 steps that every agency or brokerage must take to win marketshare – from outside competitors… and the firm down the street. Workshop day for Agency Revolution clients only! Spend your last day at AR Connect 2017 with our Agency Revolution staff! We will provide a ½ day workshop where you will be able to roll up your sleeves and build an action plan to help your agency or brokerage grow. Our experienced team will show you how to harness our tools and implement them in your office. This is an excellent day for both the agency principal or broker and your implementer. Join us in Austin, TX, “The Live Music Capital of the World”. Our AR Connect event is at the beautiful Renaissance Austin Hotel. This hotel features a sophisticated style in the picturesque Texas Hill Country. It also boasts a 9-story atrium and fine dining at the Knotty Deck and bar. Plus, you’ll be close to The Domain, Austin’s eclectic and urban open air shopping experience. By staying at the hotel we’re hosting our AR Connect 2017 conference you will receive a special rate – PLUS more time to get to know the people running and aspiring to run the top insurance agencies & brokerages. Don’t Miss Out! Start planning your trip today! Everyone likes a great deal! The easiest way to save on our conference is to book early! Take the time to register you and your team for the AR Connect 2017 event today! PLUS– you’ll get an early bird discount on your registration if you act soon! October will be here before you know it! Have questions about AR Connect 2017? We can help! Just give us a call, you can speak with one of our expert business development managers at 888-208-9239 or click here to purchase your tickets with Paypal.